The Cosmetologist Life Blog is my mini guide for cosmo students and new professional hair stylists. I'll provide tips and techniques to increase your income while growing a successful beauty career. Jump ahead of other stylists by learning insider secrets to maximize your paycheck! Continue reading "The Subtle Approach"
Continue reading "Hairstylist Marketing TShirts"
Set your salon up for success from the very beginning by using the latest in salon POS systems. 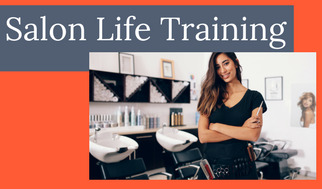 Continue reading "Top 3 Important Things to Take Care of Before Setting up Your New Salon"
Continue reading "Trying to Stay Professional "
Professional Hair stylist shear knowledge should be taught at every beauty school. It could save careers. Continue reading "Professional Hair Stylist Shear Knowledge"
Selling retail in your salon usually makes professional hairstylists gnash their teeth! Continue reading "Why Selling Retail in Your Salon is Your Job"
I love what I do and love making people feel happy about themselves. I have always wanted to be a hairstylist! Continue reading "Latoya Loves It!" Salon retail ideas will support your stylists, making them and the salon a lot more money. Creating a salon retailing culture is your first priority to success. Continue reading "Salon Retail Ideas to Create a Retailing Culture"
Cosmetologist School is the key that opens the door to a number of beauty careers. Continue reading "Cosmetologist School Opens the Door to Your Future"
The top hairstylist in your salon knows a lot more than you think! 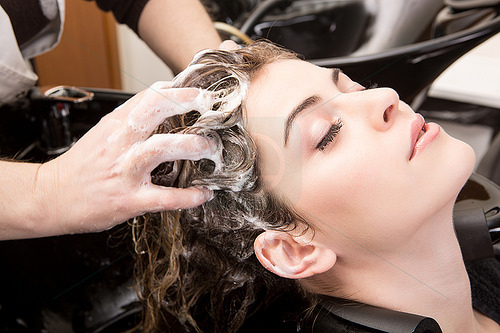 Continue reading "What the Top Hairstylist in Your Salon Knows"
Hairstylists come and go. If your salon is able to retain good stylists it is doing something right. When a hairstylist leaves a salon there is always the concern that they will take clientele with them. 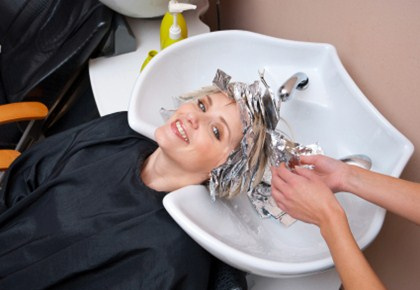 Much of that depends on your type of salon and the stylists' client list realities. Many are not proactive enough to have all of the details of their clientele. From my experience, the salon does not take much of a hit unless the hairstylist had been with the salon long term and had deep networking in place. So how do you turn it around when you lose a stylist? It is an industry standard to NOT tell clientele where a stylist has moved to. This shouldn't be a surprise. Salons are in business to make money. What are you supposed to say when the client calls for an appointment with Gone Girl? Try this: "I'm sorry. Gone Girl doesn't work with us any longer. However, we have other excellent stylists that would love to take care of you. I think you would enjoy "Whoever". 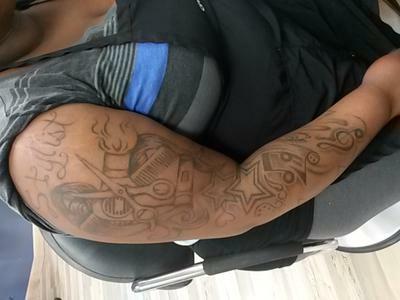 She has been with us for several years and has an energizing personality. She has an opening ....... Will that work for you?" You want to make sure that the clients feel they are still very welcome in your salon and that you will take good care of them. What do you say when they ask where she moved to? You simply say, "I'm sorry but I really don't know." 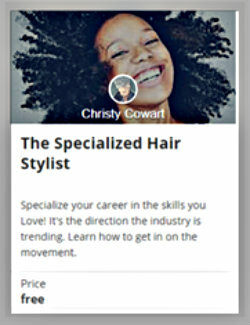 Continue reading "Start Your Professional Hair Stylist Portfolio Today "
Continue reading "Have you considered selling hair product to kids?" If you stylists know how to sell Nioxin in the salon your retail sales will increase dramatically. Continue reading "How to Sell Nioxin in the Salon"
While we were in Beauty School we all had stars in our eyes. Beauty School is a place for dreams. But we couldn't wait to get out and start making money! We consider the options. Should I do an apprenticeship? Should I start in a neighborhood salon on commission? Should I begin my career in a franchise salon to gain experience? Or should I booth rent? The answer depends on what is best for your particular situation and ambitions. However, booth rental should not be a consideration right out of beauty school. On the surface it sounds like a wonderful option. Be my own boss, make my own hours, keep most of the money, come and go as I please. Let's look at the reality. Yes, you are the boss, meaning everything is your own responsibility. This includes marketing, advertising, inventory, ordering product, paying for product, booking your clients, finding your clients, education and paying the bills. It is truly running your own business in every sense of the word. 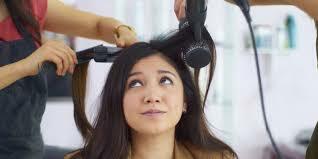 As this may be great for experienced stylists with large clienteles, it is a lot to handle for a new stylist. In order to be successful at booth rental you must first have the built up client base that will follow you to ends of the earth. You must also be extremely organized, good with finances and focused on building a business. In the beginning of your hairstylist career you need support, support from a team that can guide you, teach you, and help you when you get stuck on a client service. No one graduates school knowing all they need to know to be successful. None of us got to where we are without help from other stylists. You have a lifetime to grow your career in any direction you want. Do yourself a favor in the beginning and work among those who can help you achieve your desires. Cosmetologist branding will totally take your career to wonderful places. Continue reading "Cosmetologist Branding Plan of Action to Success"
Salon Upselling: How to Buy a New Car! Salon upselling income samples to prove the power of the upsell. Continue reading "Salon Upselling: How to Buy a New Car!" 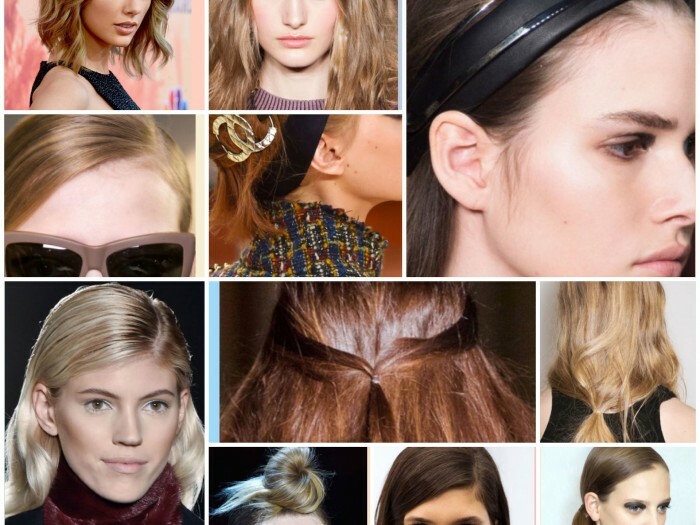 I have some hair stylist technical interview tips to help you glide right through it. Continue reading "Hair Stylist Technical Interview Hot Tips to Secure Your Own Chair"
We work hard and we have to look good doing it. We have personal "issues" that sneak up on us during a shift. What's a busy stylist to do? Be prepared. I am the girl scout of the salon. I am always prepared for every emergency. Have a hair splinter? I have the good tweezers. Can't stop the bleeding when you just cut your knuckle? You'll find my cut glue in the back. Got cramps? I have the Midol. Gas X for "you know what"
Like I told my 15 year old son when I gave him a brown bag of condoms; you may not need them today, you may not need them tomorrow. But one day you will be very glad you have them! Salon retailing is in your job description as a professional hairstylist. Get with the program! If you think that clients will automatically know and find what they need, you are wrong. Good Luck with that approach. It takes a professional hair stylist to sell product! Poor merchandising doesn't sell it. And "hoping" they will buy something doesn't work. 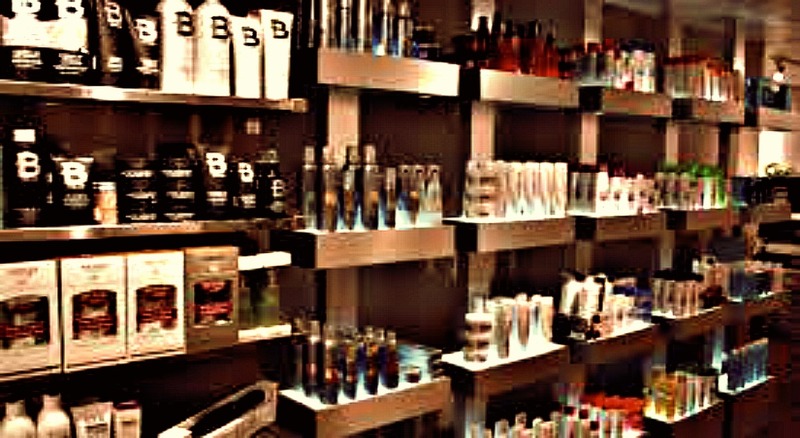 Selling retail is our responsibility to our clients and our salon. Do your career a favor and learn the best retailing techniques to increase profit.